This book has a simple intent. 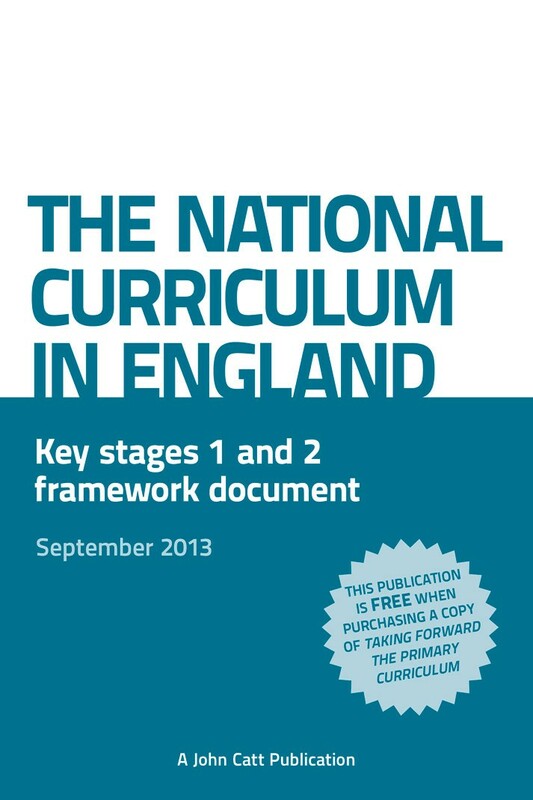 In September 2014, primary schools in England will be expected to adopt a new National Curriculum. There is good time to prepare, and this book shows you how. At this point of curriculum change and evolution in England’s primary schools, a number of contributors have offered their reflections on how primary schools across the country might take forward and shape their own curriculum framework for pupils. The spirit of the book is based on considerable leadership experience in schools – ‘letting-a-thousand-flowers-bloom rather than recommending a one-size-fits-all approach’. The authors’ reflections come from varying perspectives: teachers, headteachers, directors of foundations and leading thinkers on education, each of whom is involved in the work of the National Education Trust (www.nationaleducationtrust.net), an independent charitable foundation which champions best practice. "Whether you read it in one or two sittings, as I did, or dip in and out of it, this book provides much food for thought and challenges preconceived ideas but, most of all, it reminds us of how exciting and stimulating the primary curriculum can and should be. So before you get bogged down in the detail of the National Curriculum statements, I would encourage anyone who has links with a primary school to take a step back as you plan your new curriculum and reflect on the values, ideas and approaches that underpin the education you are trying to provide for your pupils. 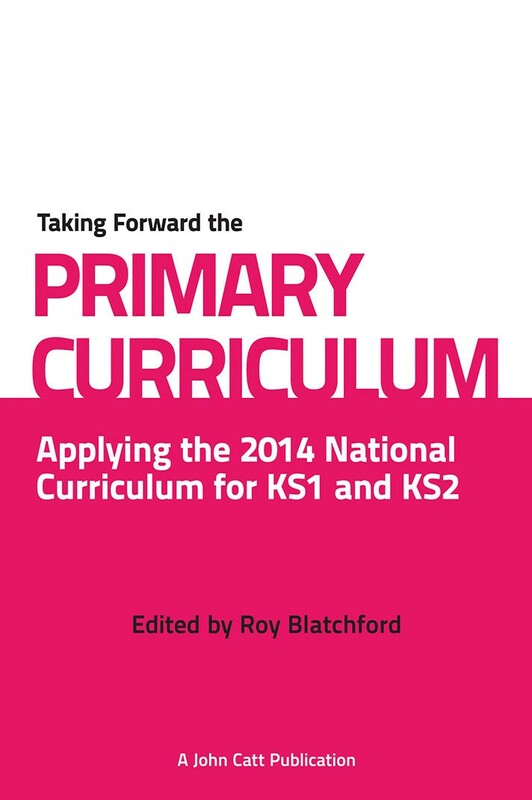 A great way to start your preparation would be to get a copy of Taking Forward the Primary Curriculum and read it, but don't just put it to one side once your curriculum is planned keep returning to it to challenge and remind you and your colleagues of what you are trying to achieve the best possible education for all your pupils."